Scott Kelley has been appointed Vice President – Sales of U.S. Operations for Dorner. In his new role, Kelley will lead all of Dorner’s outside sales personnel, including strategic account managers, regional and territory sales managers, and will be instrumental in the planning and execution of sales strategies to help grow the company’s industrial and sanitary conveyor business throughout the United States. 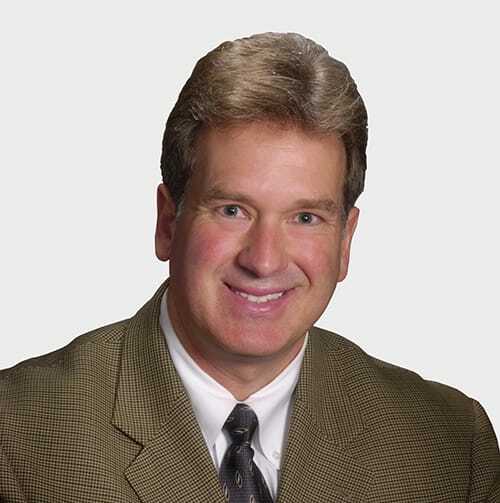 Kelley comes to Dorner with extensive industry experience and accomplishments. Most recently, he served as the Director of the Automotive Business at SICK Inc., a leading producer of sensors and sensor solutions for industrial automation applications. Prior to SICK, Kelley held sales and marketing leadership positions at United Technologies, Bose Corporation, Access Genetics and 3M. Kelley earned a bachelor’s degree in mechanical engineering and an MBA from the University of Minnesota, and possess a Six Sigma Black Belt certification. Kelley lives in Edina, Minnesota; he can be reached at scott.kelley@dorner.com. Other leadership appointments announced by Dorner include Matt Jones as Vice President of Marketing and Aftermarket Sales; John Kuhnz remains Vice President of the Engineered Solutions Group, which will focus on streamlining quoting aspects of the team’s customized conveyor division. Congratulations and welcome aboard Scott. We at Piedmont Technical Sales in Charlotte look forward to meeting and working with you. Please plan a visit at your convenience.